The Bristol Folk House, 40a Park St. Bristol BS1 5JGV on Friday 10th July 6.30 – 8.00 pm. Rosemary Randall is an outstanding figure in the field of climate change and with Andy Brown founded the nationally recognised Carbon Conversations project. 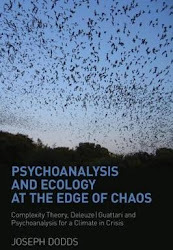 Between them they offer a wealth of knowledge about the environmental impacts of all aspects of our lives. As a psychotherapist Rosemary has a unique understanding of the profound human challenge in facing these impacts, complemented by Andy’s extensive technical knowledge about the practical dilemmas. In Time for Tomorrow? 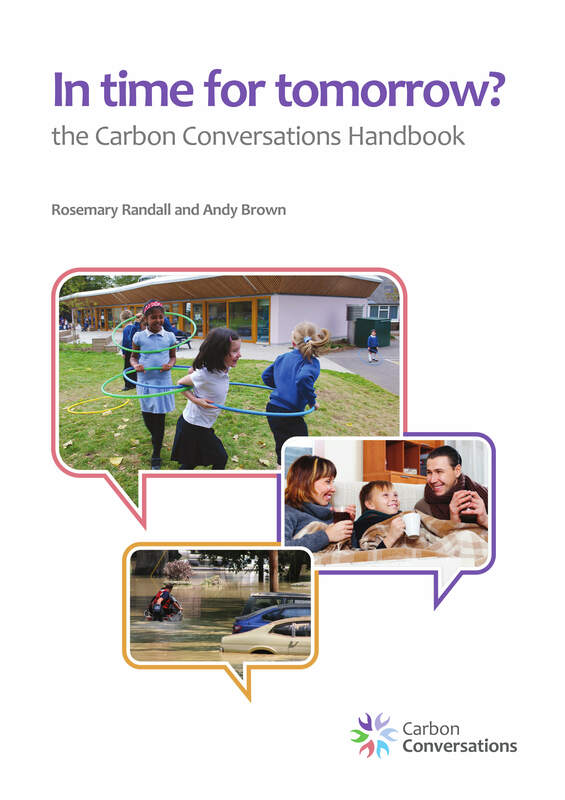 the Carbon Conversations Handbook by Rosemary Randall and Andy Brown is published by The Surefoot Effect (www.surefoot-effect.com ISBN 978-0-9931211-0-4). It has been acclaimed by both Naomi Klein (‘This Changes Everything’) and George Marshall (Founder of Climate Outreach & Information Network). 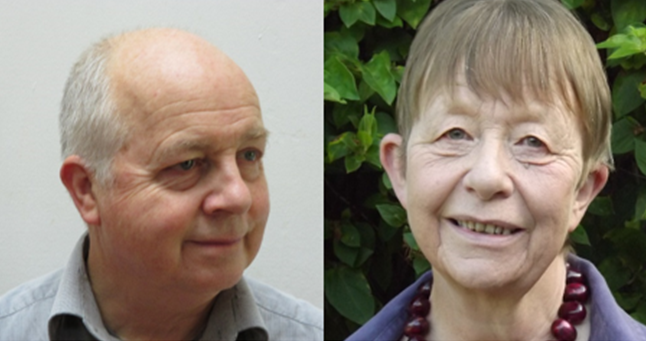 Rosemary and Andy will be available to sign copies of the book afterwards.